Could a 15-minute daily meditation be the key to unlocking your focus? 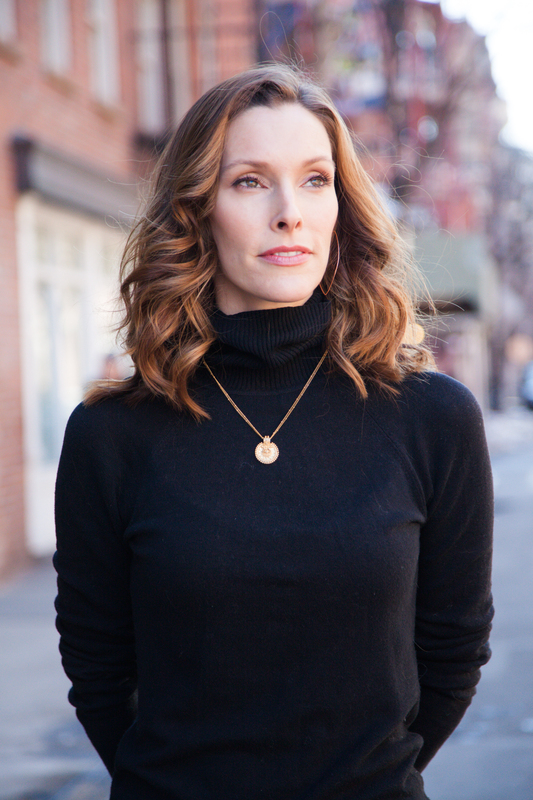 Meditation resolved Broadway actress Emily Fletcher’s stress and insomnia and turned her into a ‘productivity ninja’. Liz Connor finds out how. Do you ever wonder why a work task that should take 20 minutes, ends up taking over an hour? Between emails, WhatsApp groups and general distractions, honing your concentration to get something done can be easier said than done. 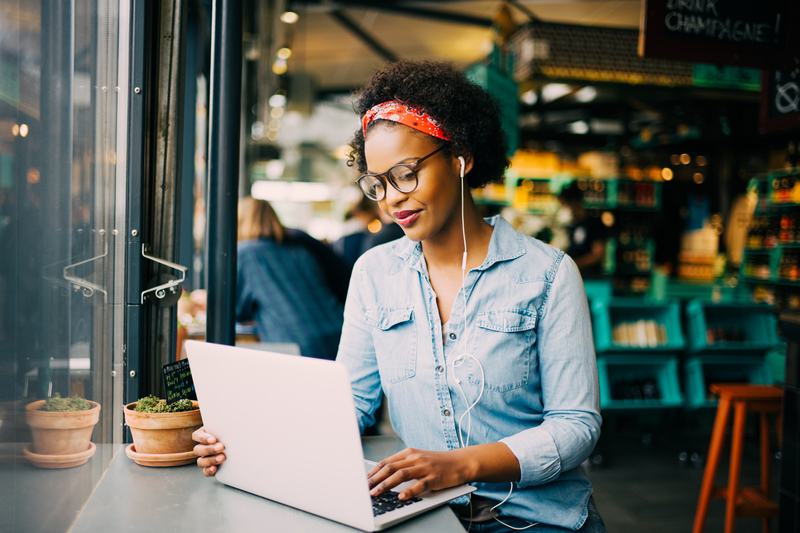 Yet mastering the art of single focusing is a common trait among high performers and business leaders – and could likely benefit us all when it comes to levelling up in the workplace and recouping more free time. A new book, called Stress Less, Accomplish More: The 15-Minute Meditation Programme For Extraordinary Performance, suggests that just 15 minutes of daily meditation could be the strategy you need to unlock your focus. Its author Emily Fletcher, founder of Ziva Meditation (zivameditation.com), says learning how to meditate didn’t just help her tackle stress and insomnia, but also transformed her into a productivity ninja. “I was an actress on Broadway for 10 years, before I came a meditation teacher. My last job was to understudy three of the lead roles in A Chorus Line, which means you show up to the theatre with no idea of which character you’re going to play that night. @raydalio is just one of world's most successful business people who credits meditation as a key factor in his or her success. By inviting the Ziva Technique into your daily routine, you strengthen the connection between your analytical and creative brain, allowing you to more clearly access your intuition. When you’re functioning from this state of being, you're less likely to succumb to your fear response, meaning you will be making good decisions even under high demand. When Fletcher discovered that her colleague’s backstage serenity was down to meditation, she snapped up the chance to learn the practice from the same teacher. “On the first day of the first course, I was in a different state of consciousness than I’d ever been in before. That night, I slept through the night for the first time in 18 months, and I have every night since.” That was 11 years ago – and Fletcher’s life hasn’t been the same since. The three Ms constitute different mental exercises and guided meditations. “First, we move through the mindfulness, which is a little bit more focused; it gives high performers, who tend to have busy minds, something active to do. That way, there’s an appetite into the main course, that is the meditation. Don't get us wrong - some stress is really great. The acute stress of a HIIT workout or a sauna or cold plunge is actually beneficial. It strengthens the strong mitochondria and kills off the weak ones. But this kind of stress is wildly different than the low grade chronic stress most of us have been living with for decades. This type of stress is killing us. And the worst part? It's totally avoidable - most of us just aren't doing the work to prevent it. Fletcher, who believes everyone should try meditation at least once, has taught her technique at global companies, like Google, Barclays and Viacom, to help improve company performance. She says she’s seen huge changes when a workforce gets behind the idea. When asked whether she thinks more UK companies should be offering meditation to employees, she replies: “A thousand percent, yes. Millennials want to work at a company that they believe in. They expect to be well taken care of and treated as a human, not a working robot. I think this is a tool that can feed the humanity of the employee and increase productivity for the company in one fell swoop. For anyone who says they’d struggle to find the time, she says it can be helpful to re-think your work coffee break. “I like coupling coffee and meditation in the same category, because ultimately we’re coming to both for productivity, and I would argue that they take up the same time,” she says. “By the time you go to the coffee shop, order it, drink it and then come back to work, that’s probably 15 or 20 minutes. Why not close your eyes right at your desk and do meditation instead? On the other side, you have this hit of productivity and creativity and energy but in a much more sustainable way than caffeine, which is just masking your brain’s ability to feel tired. 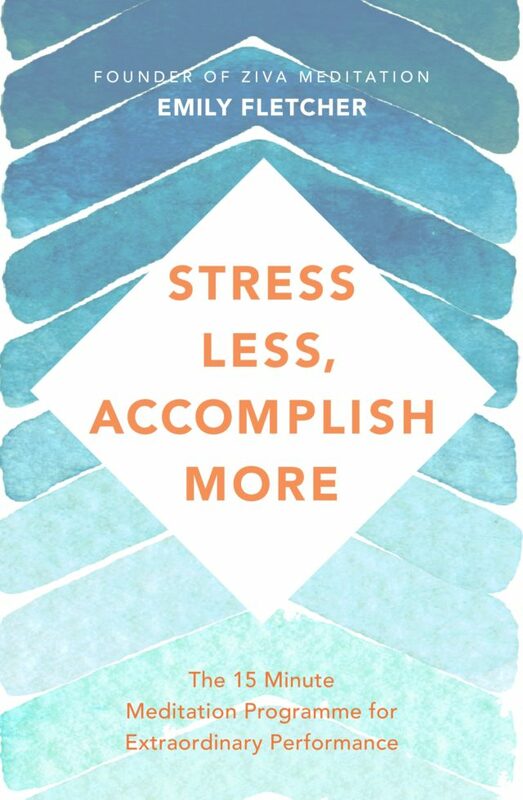 Stress Less, Accomplish More: The 15-Minute Meditation Programme For Extraordinary Performance by Emily Fletcher is published by Bluebird on February 21, priced £14.99.